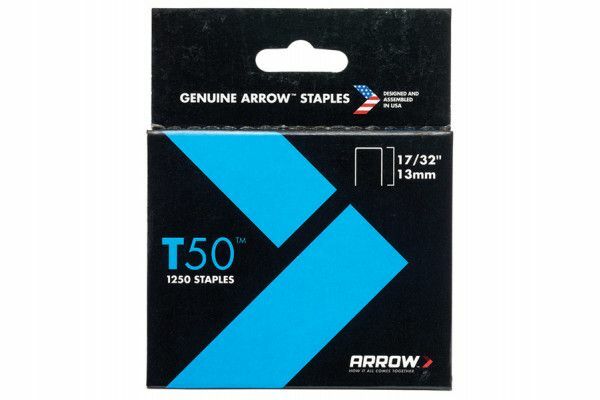 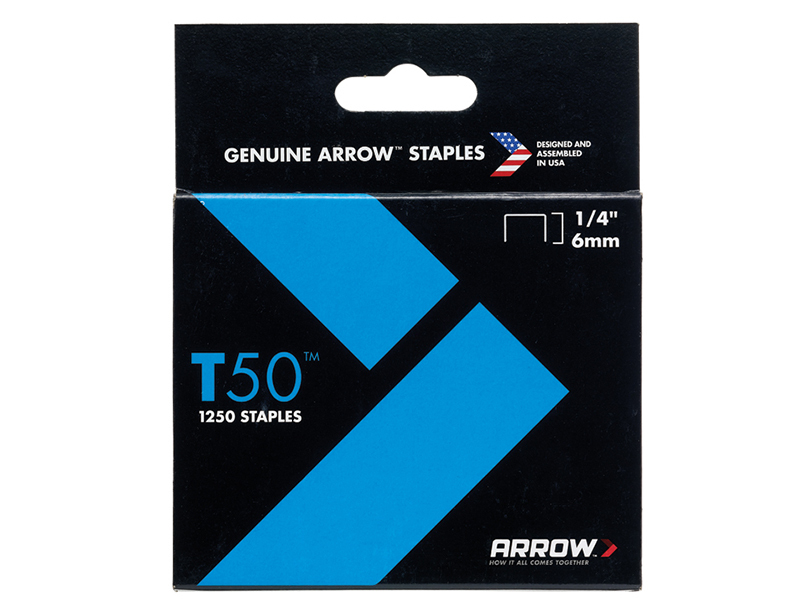 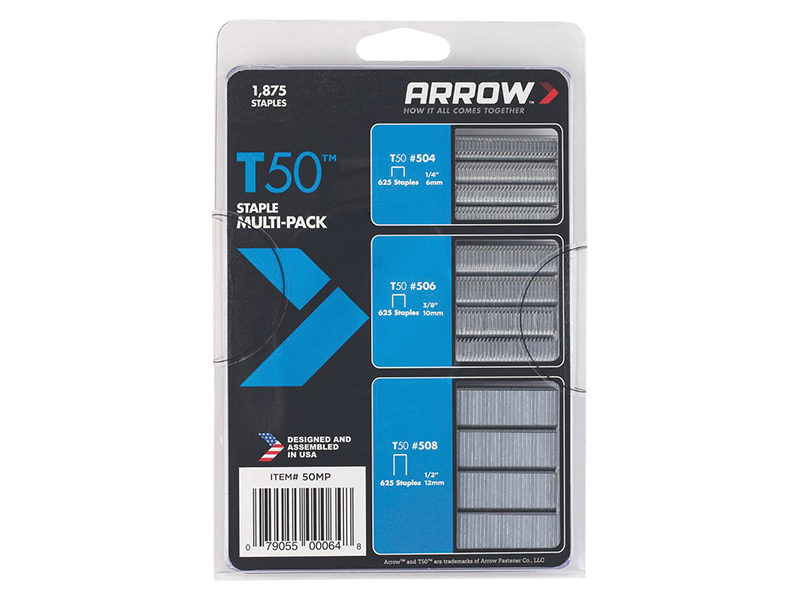 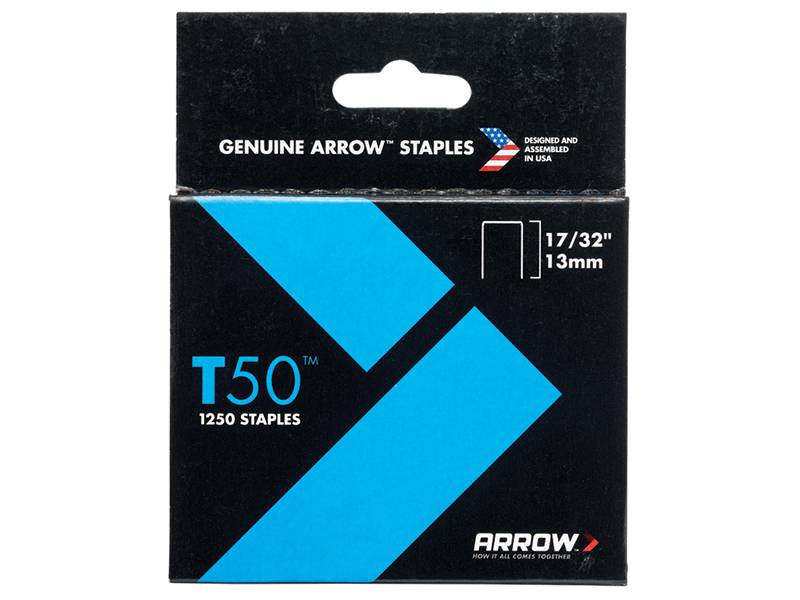 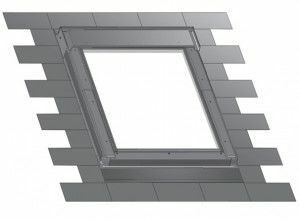 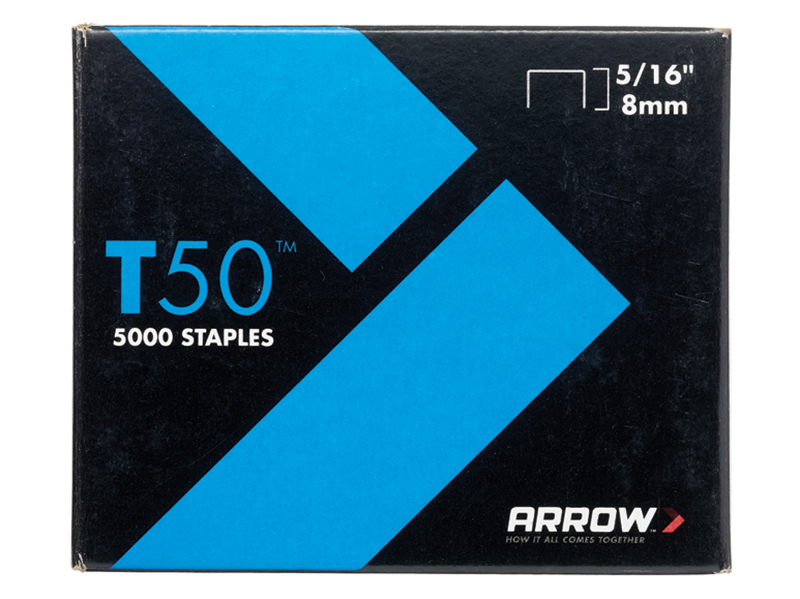 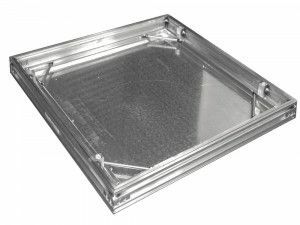 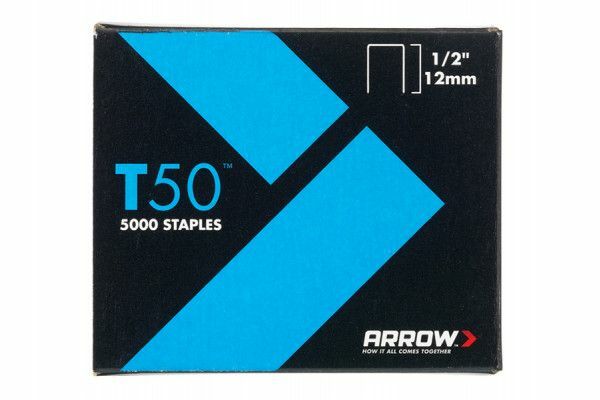 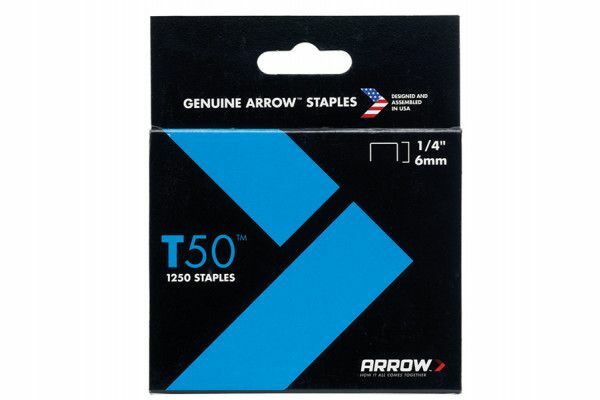 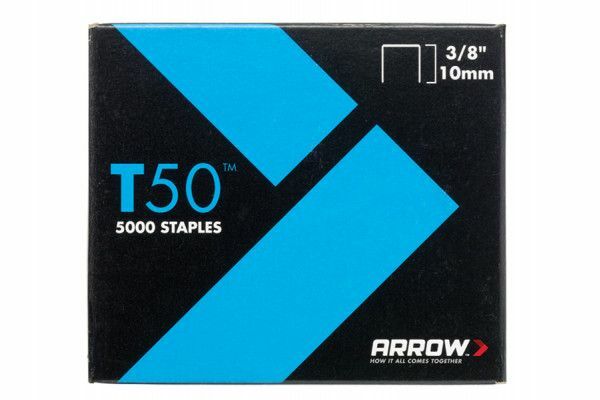 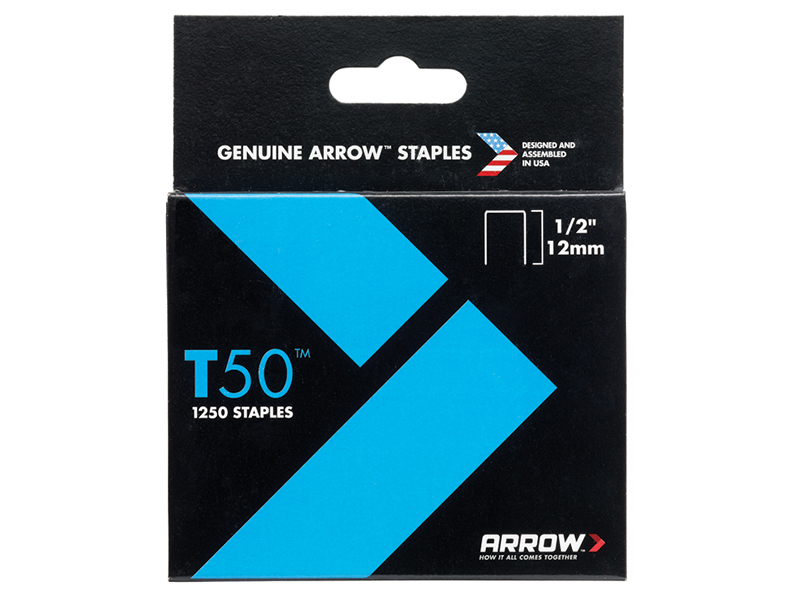 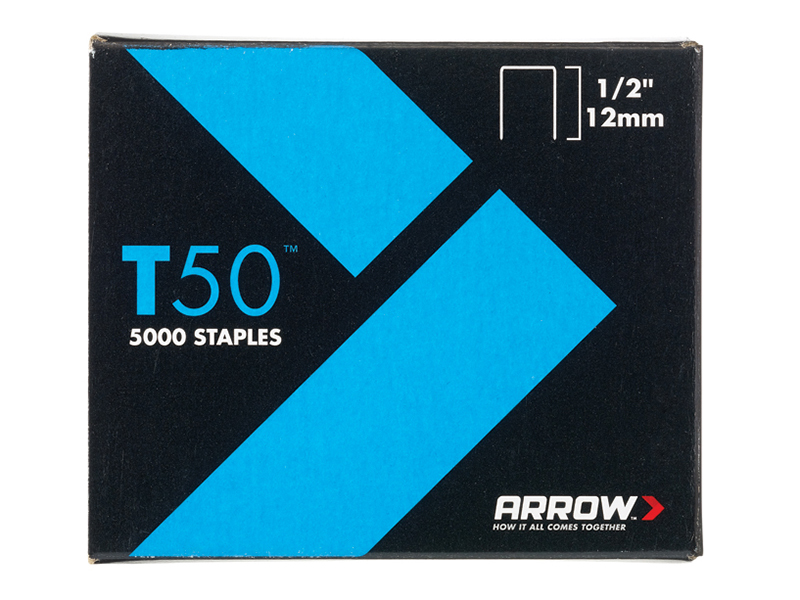 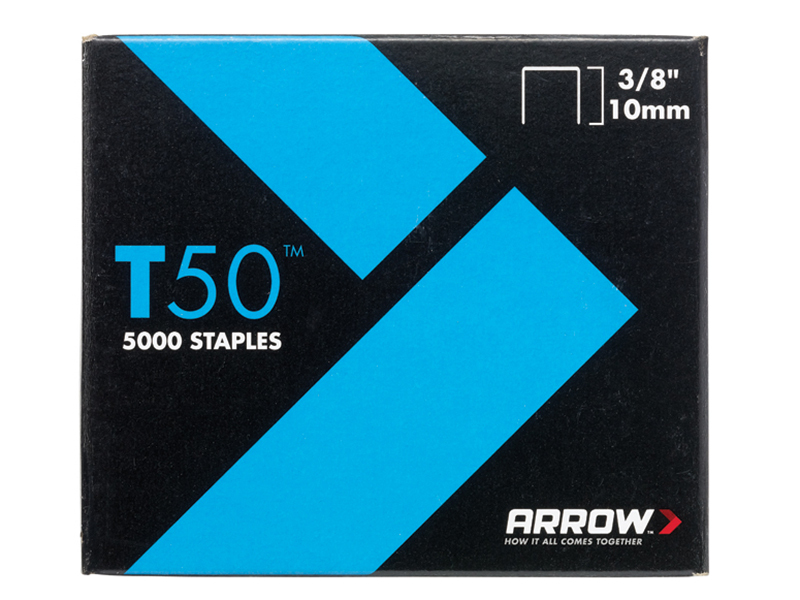 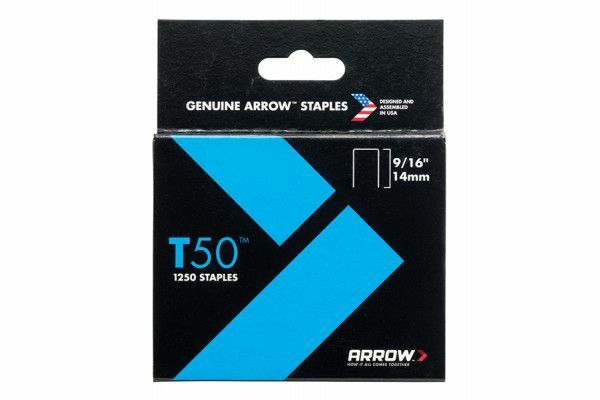 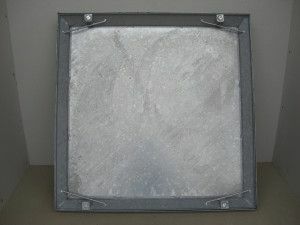 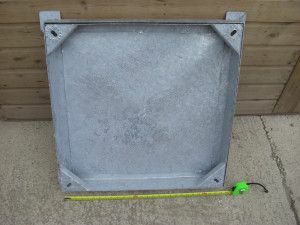 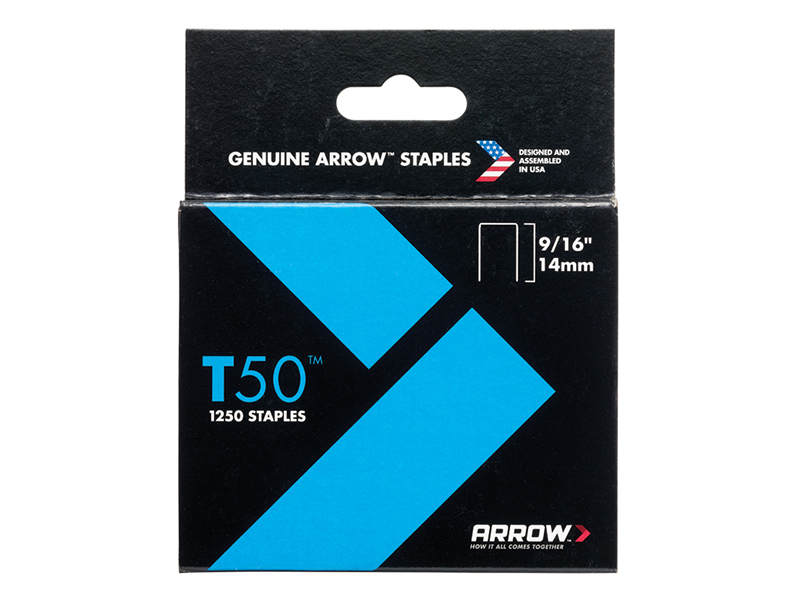 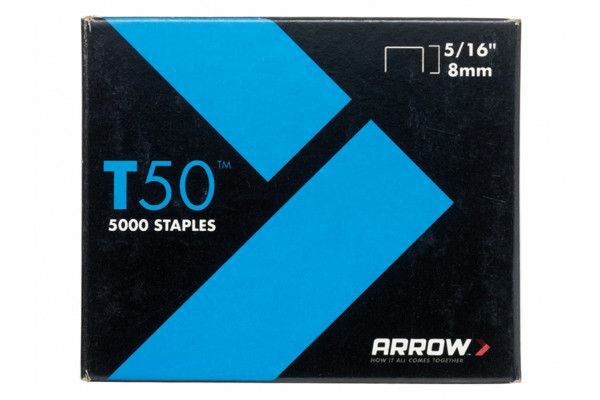 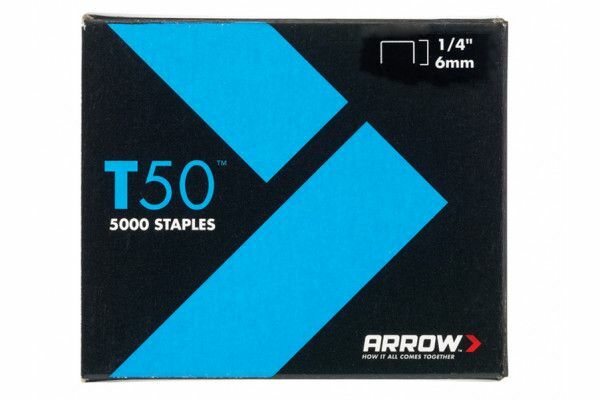 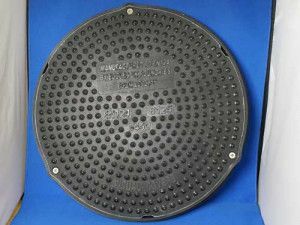 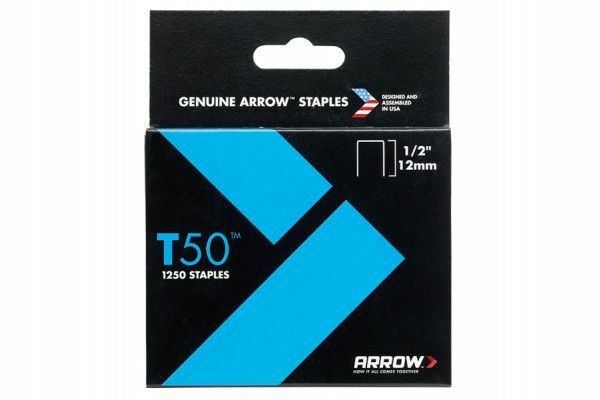 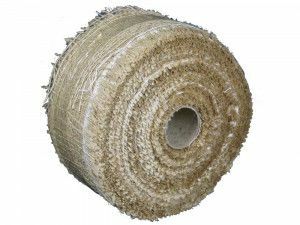 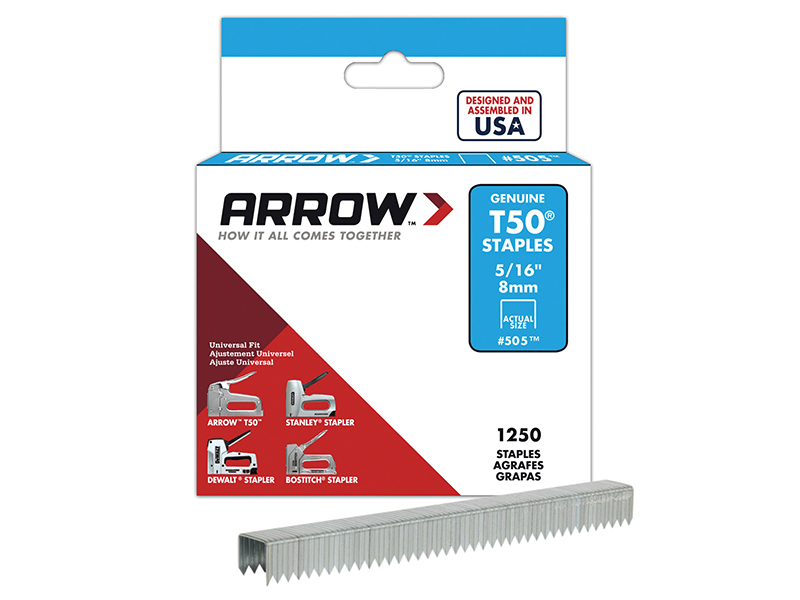 The Arrow ARRT5014 T50 Staples 6mm - 1/4 inch comes in a box of 5000 (4 x 1250). 625 x T50 504 Staples: 6mm (1/4in). 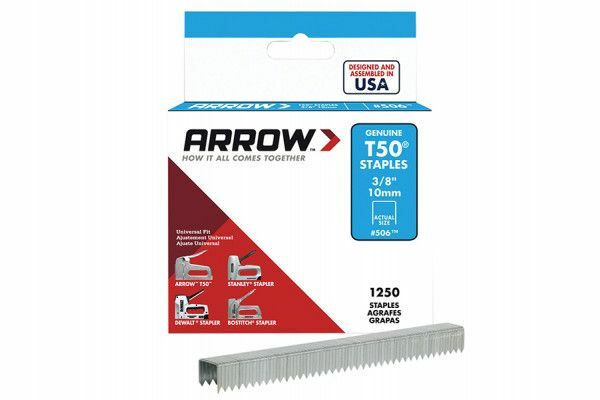 625 x T50 506 Staples: 10mm (3/8in). 625 x T50 508 Staples: 12mm (1/2in).